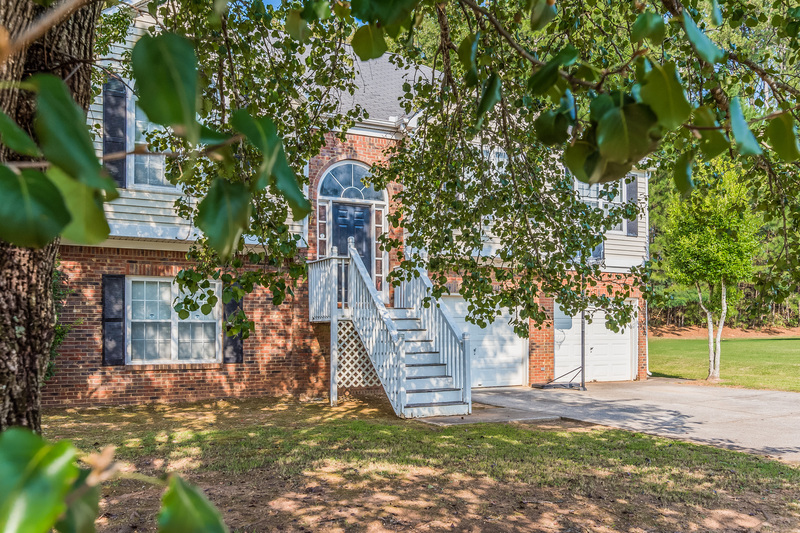 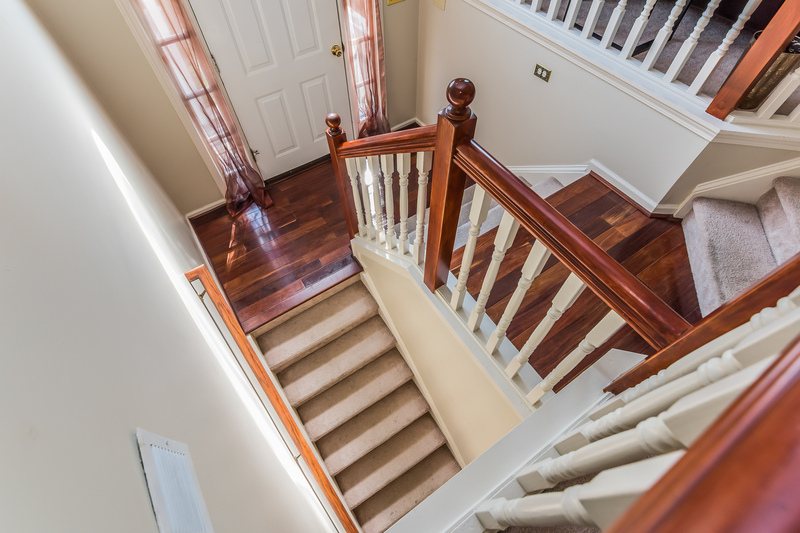 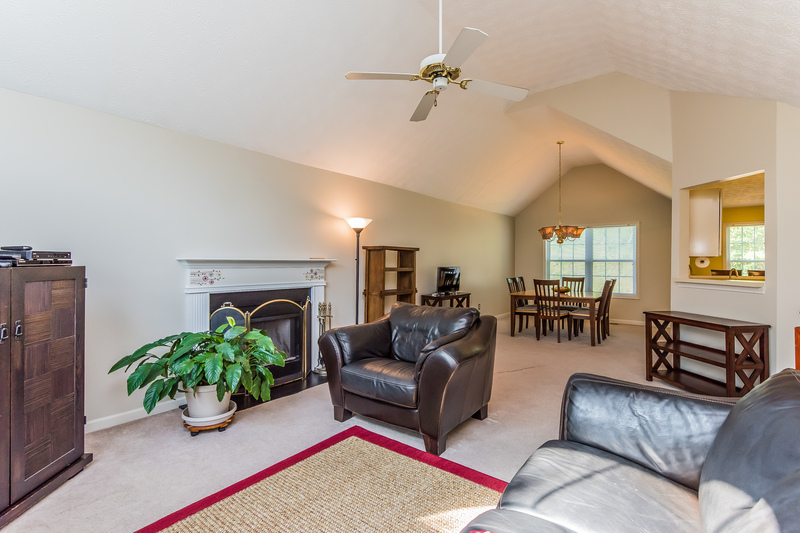 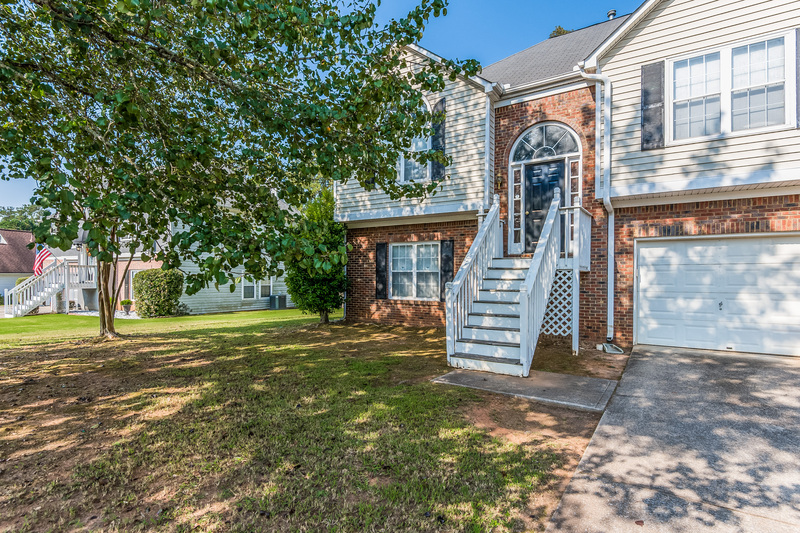 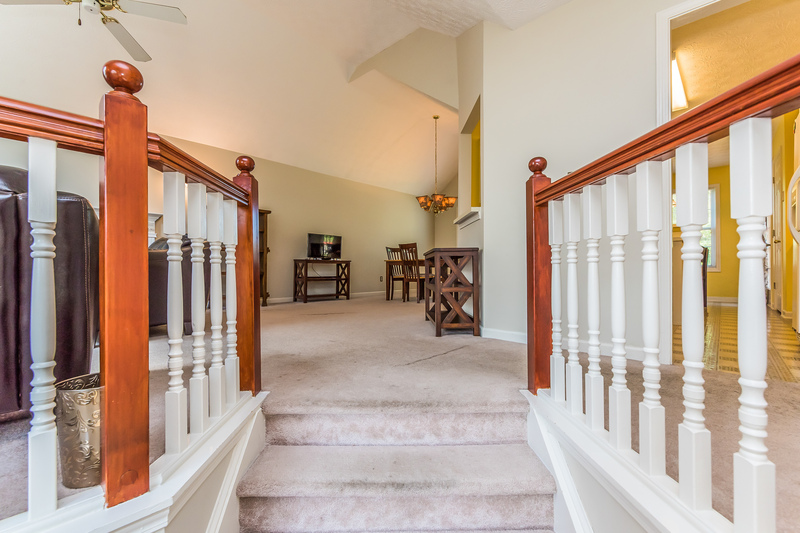 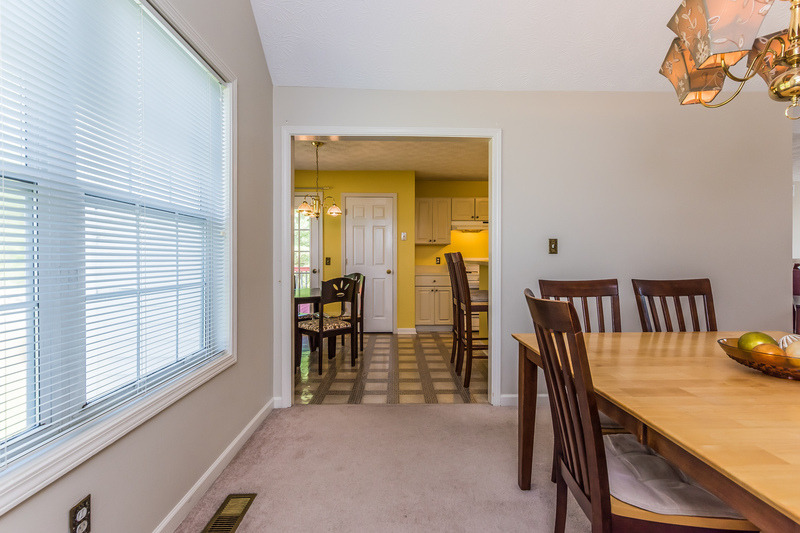 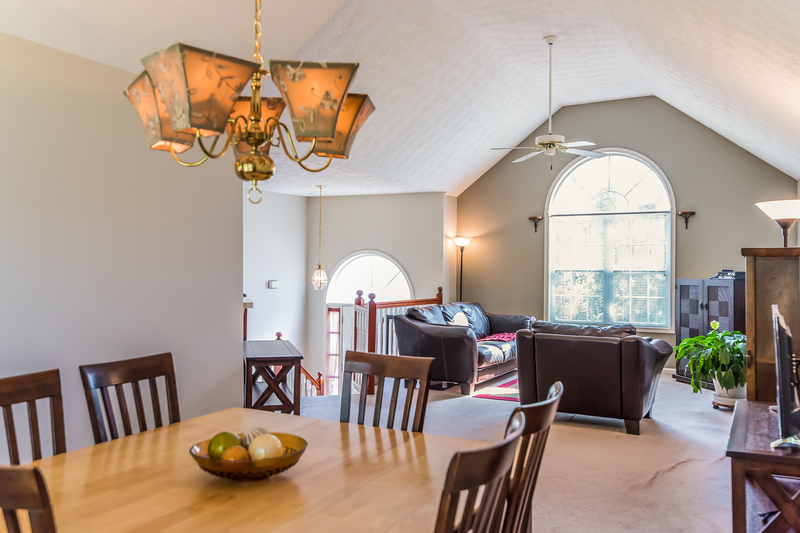 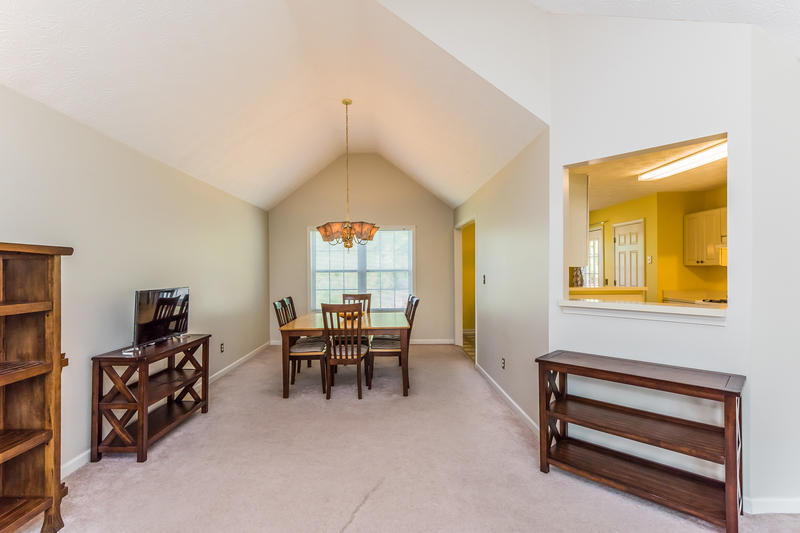 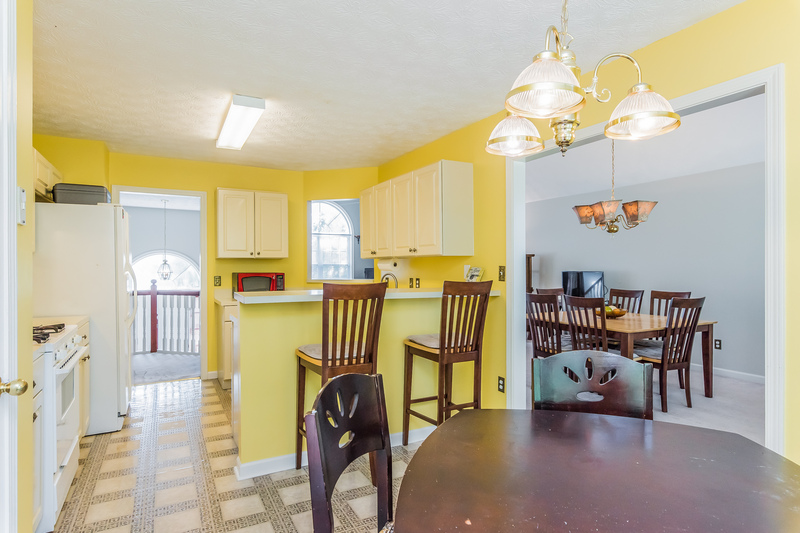 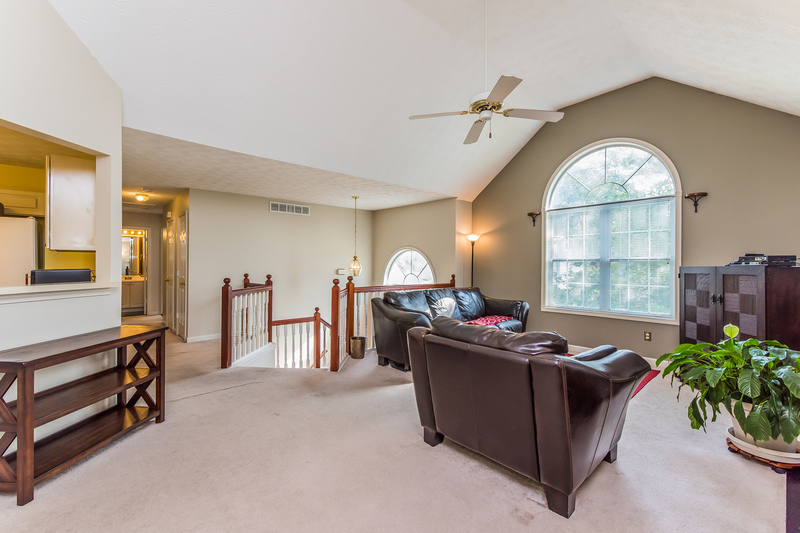 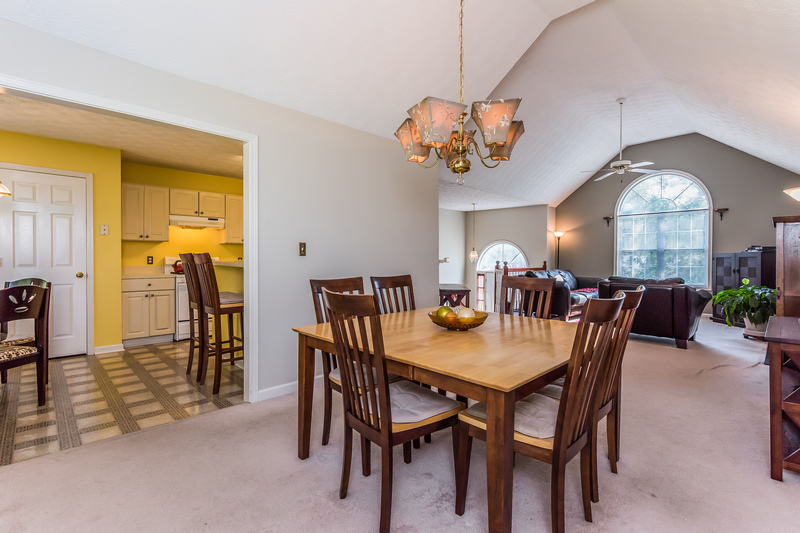 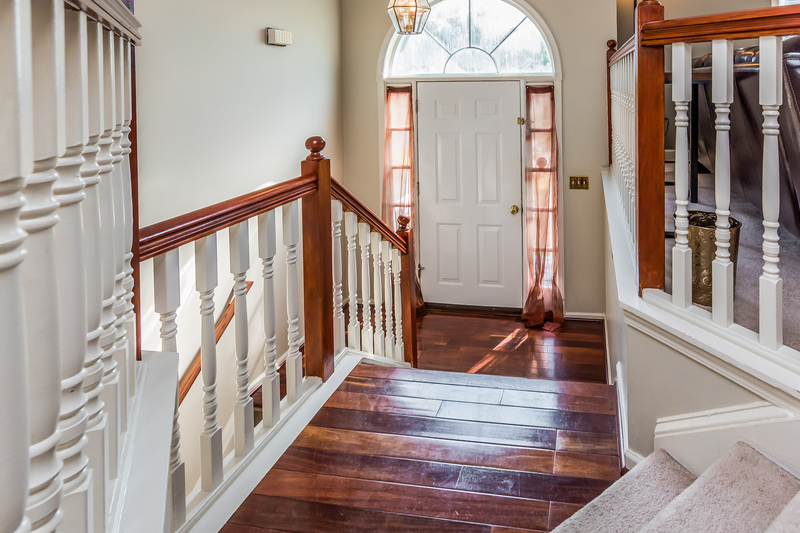 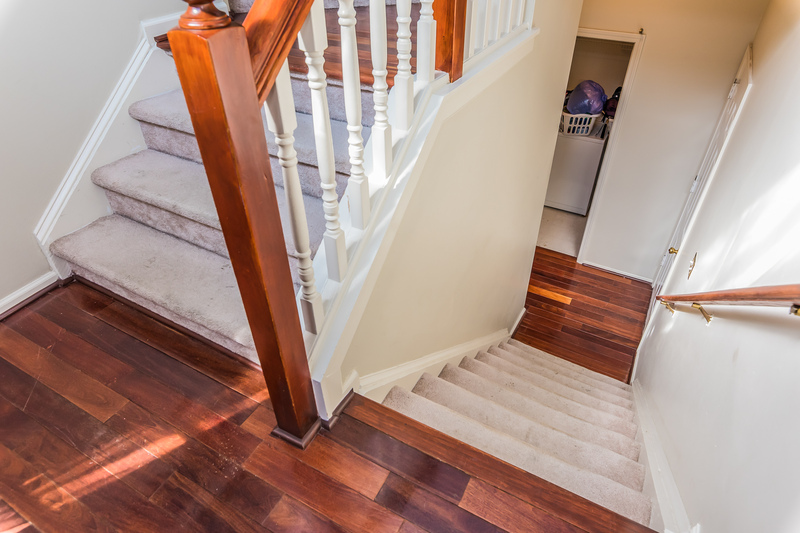 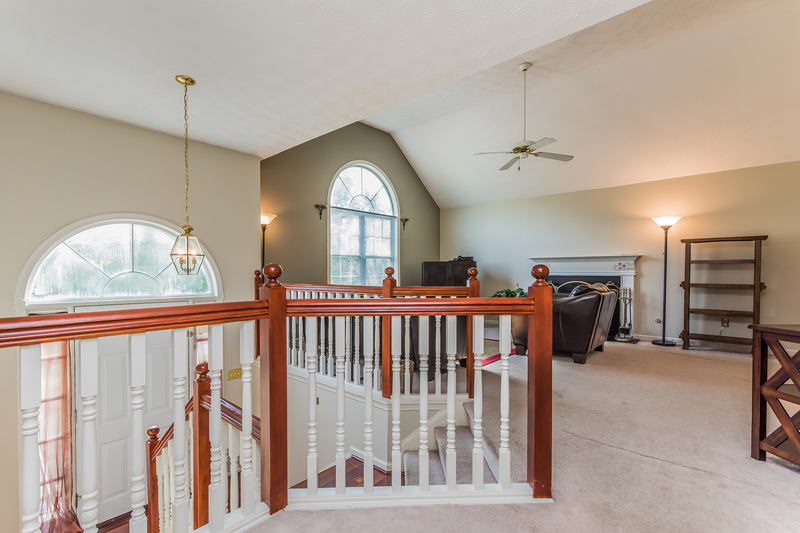 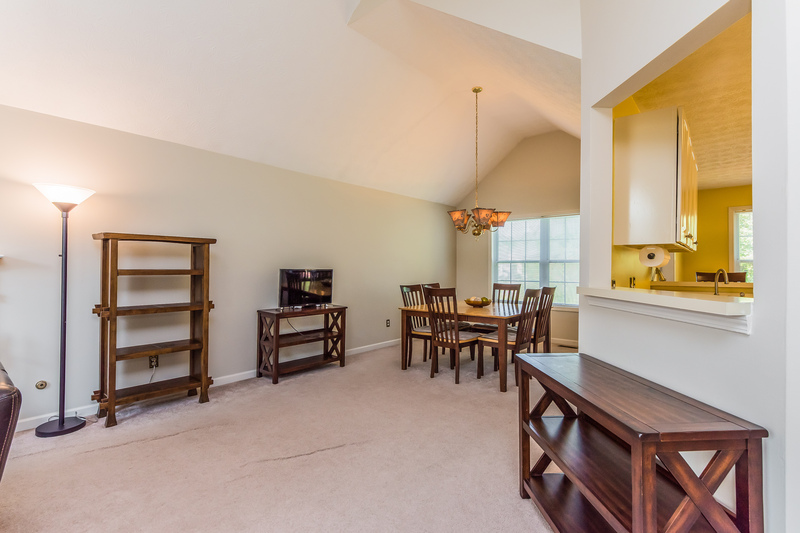 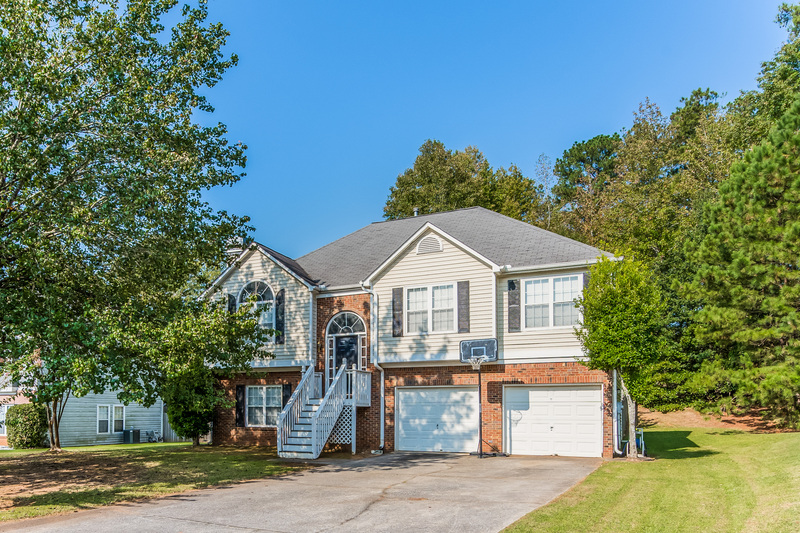 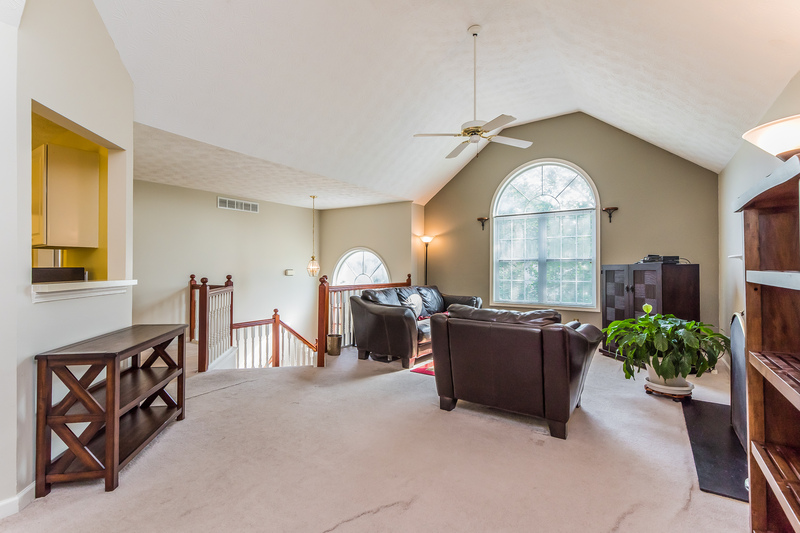 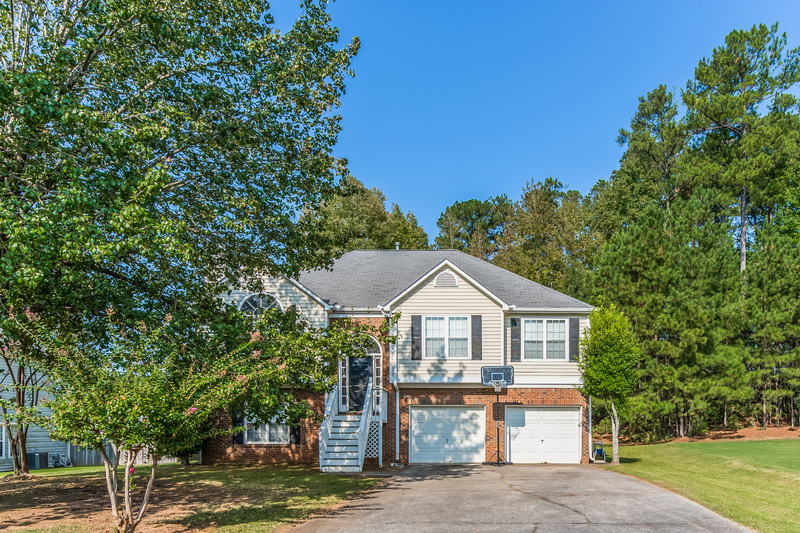 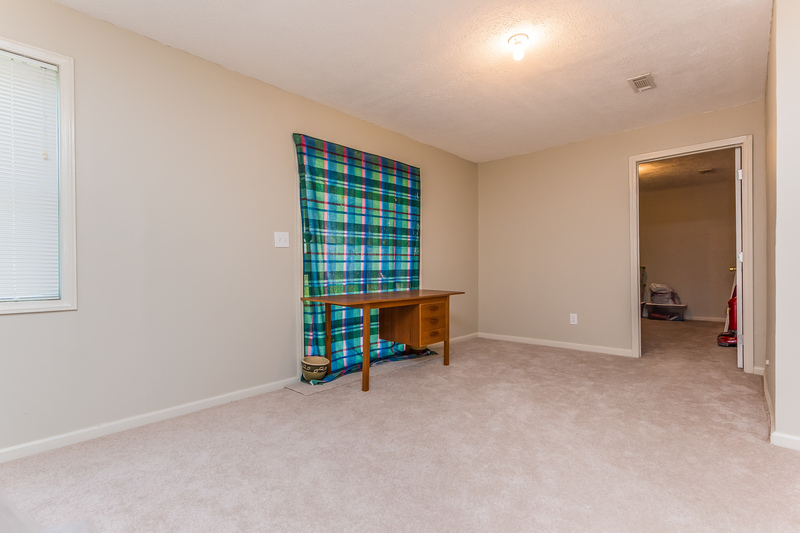 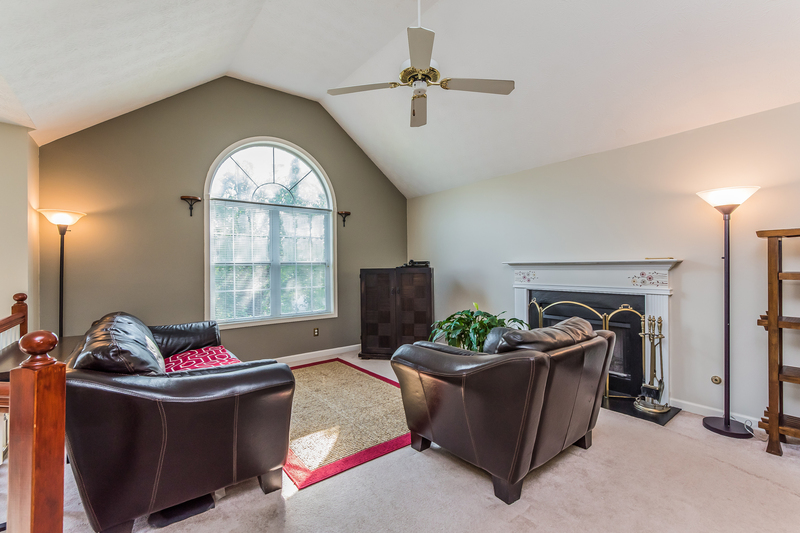 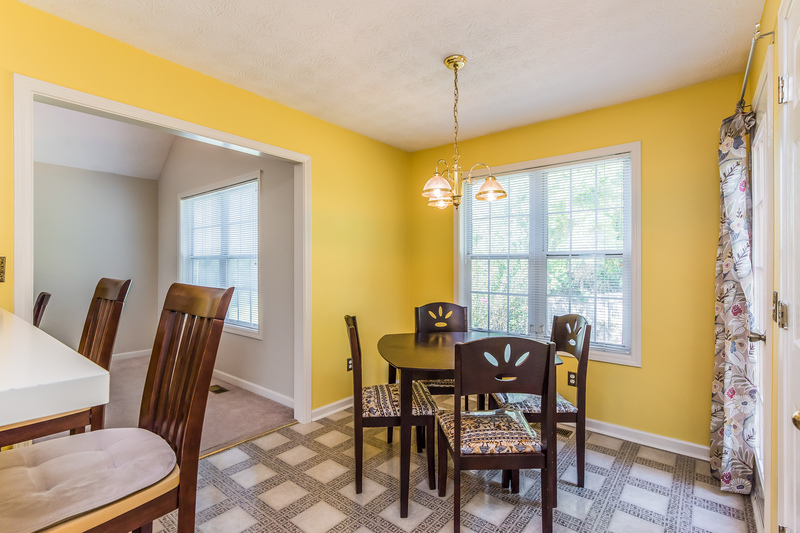 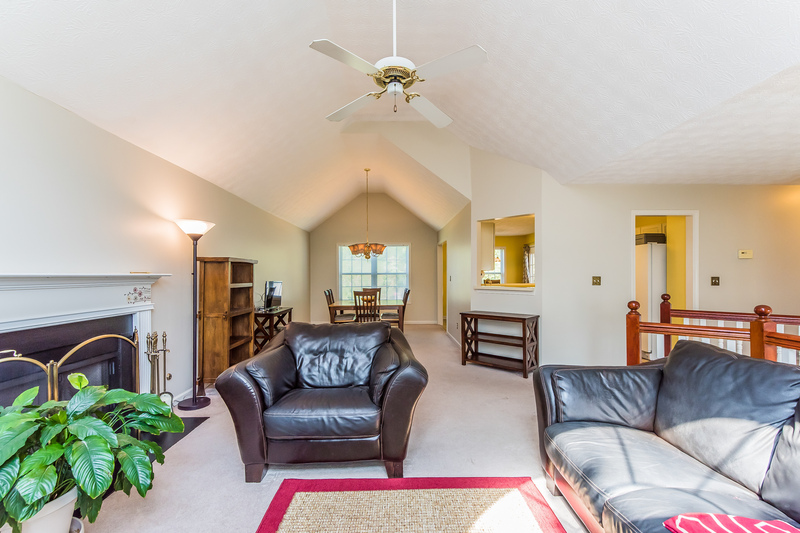 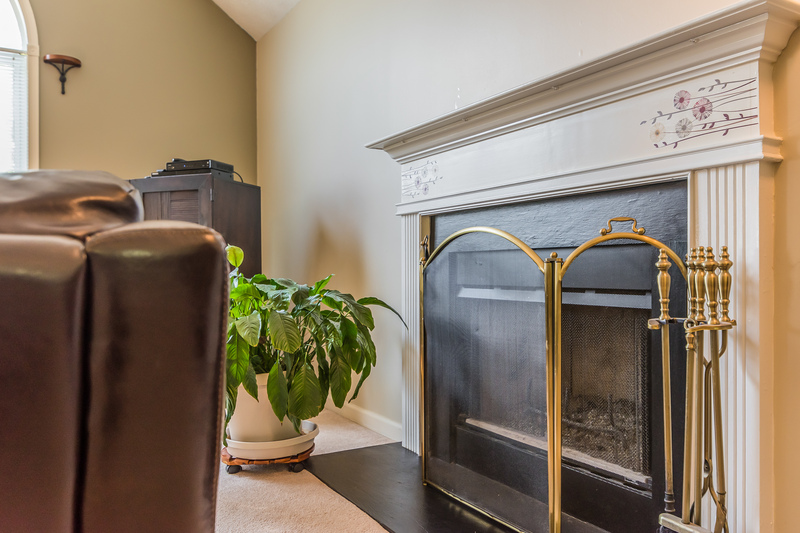 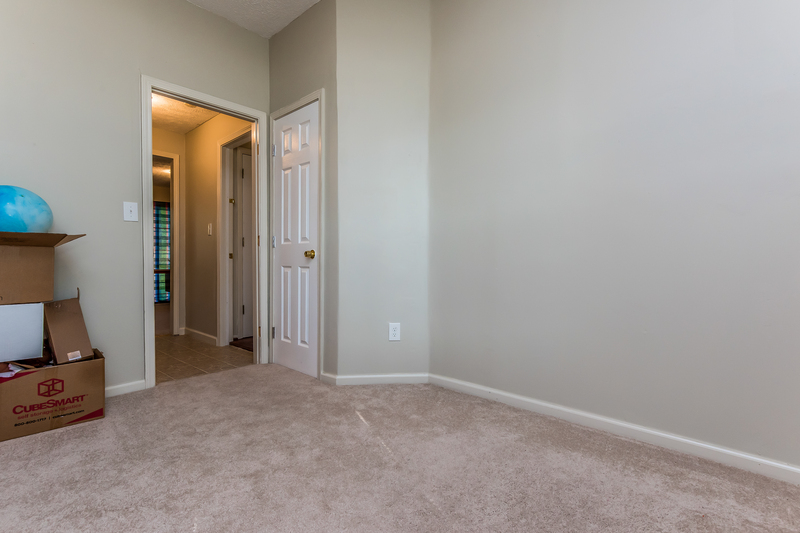 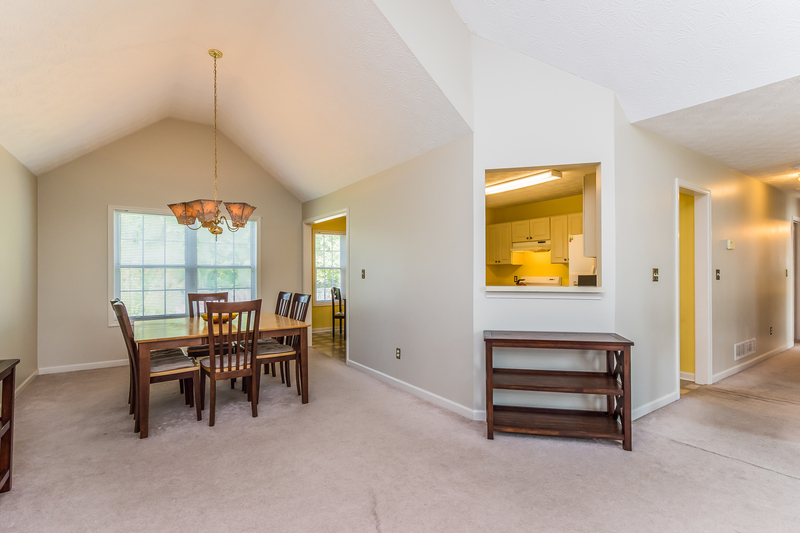 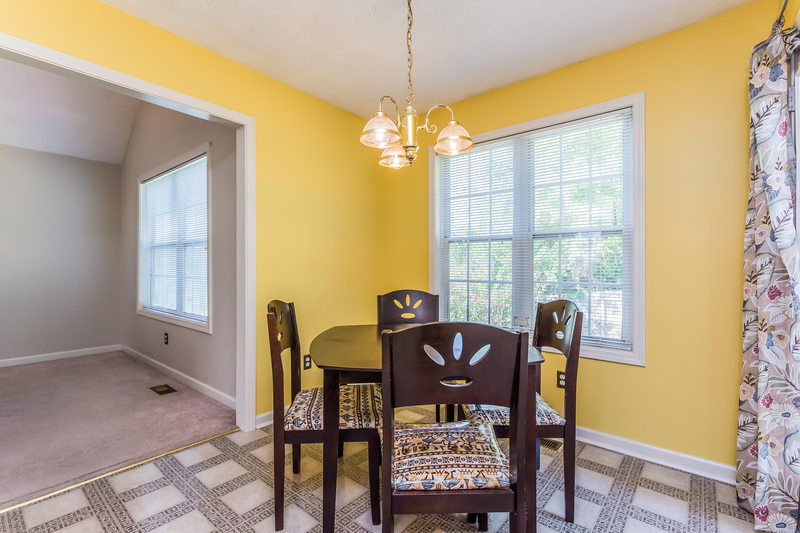 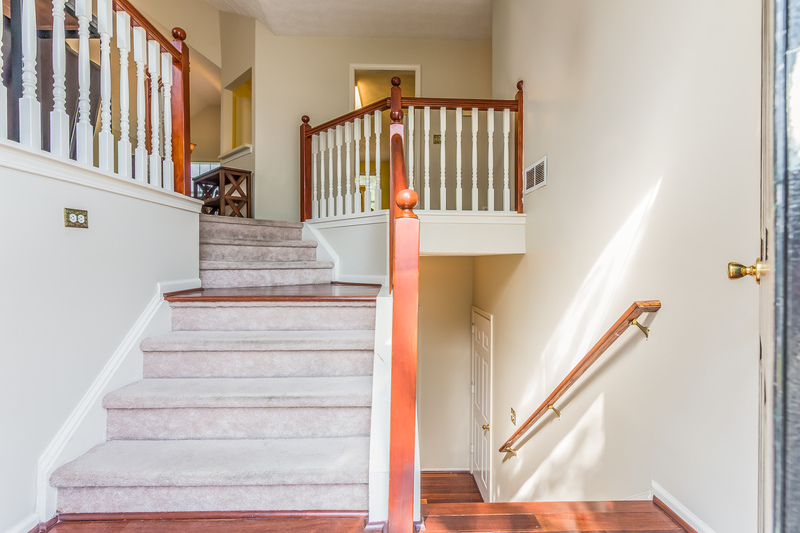 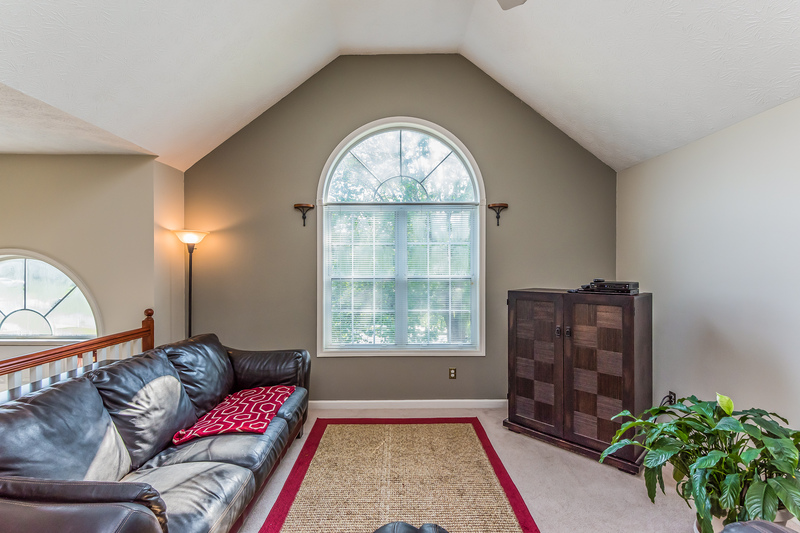 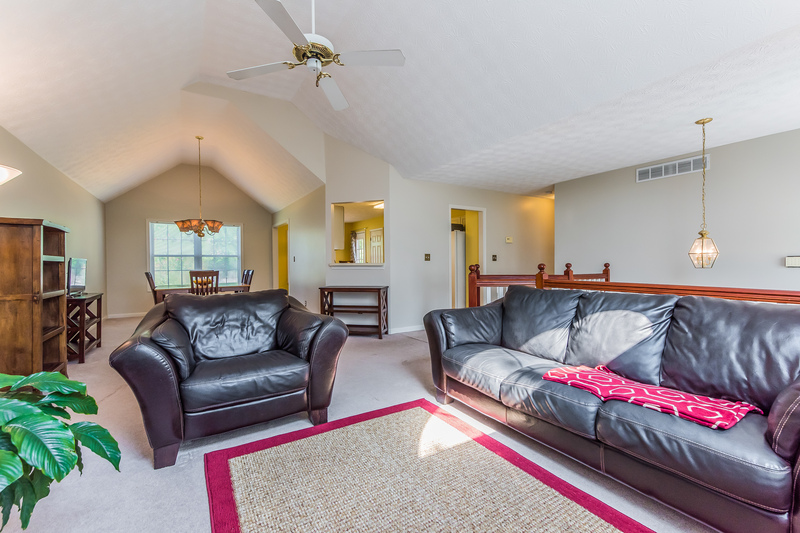 Spacious split foyer with open floor plan and vaulted ceilings! 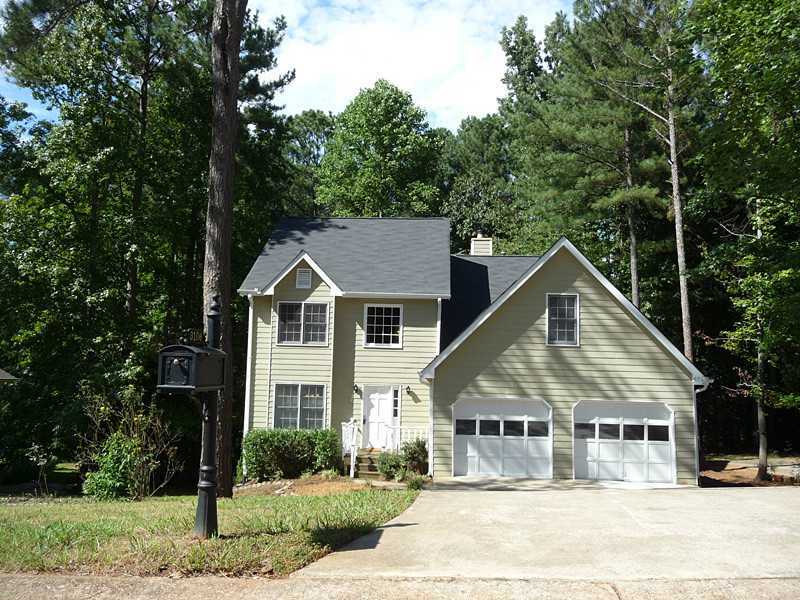 4 bedrooms, 3 baths with full, finished terrace level & 2 car garage. 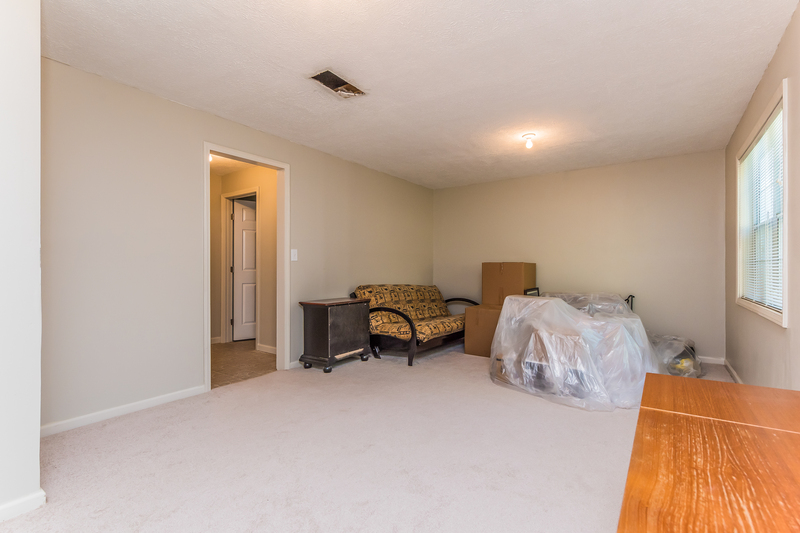 Additional rec room – space for everyone! 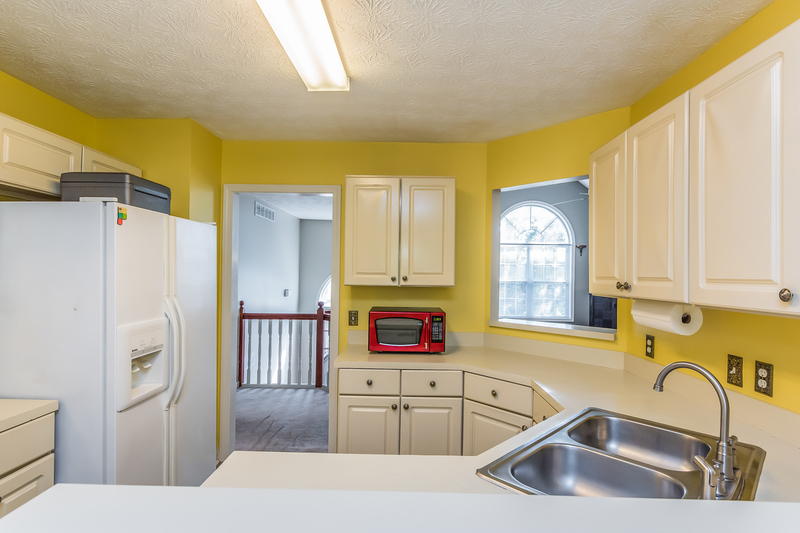 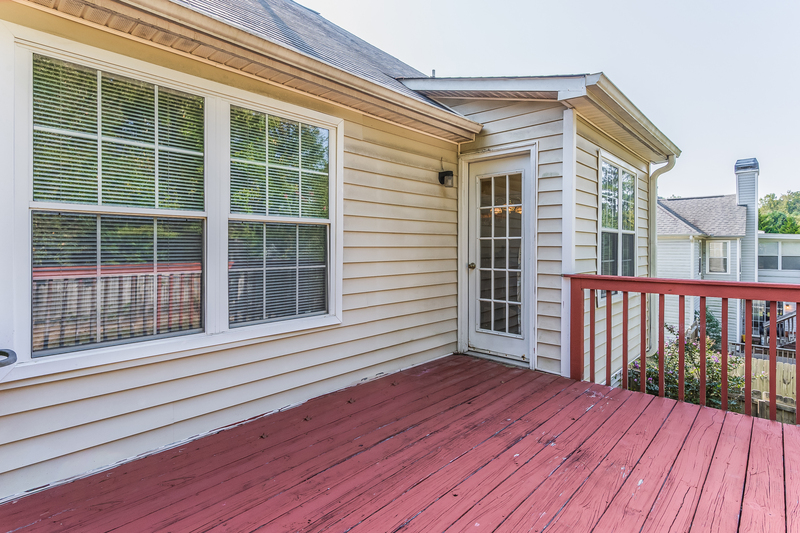 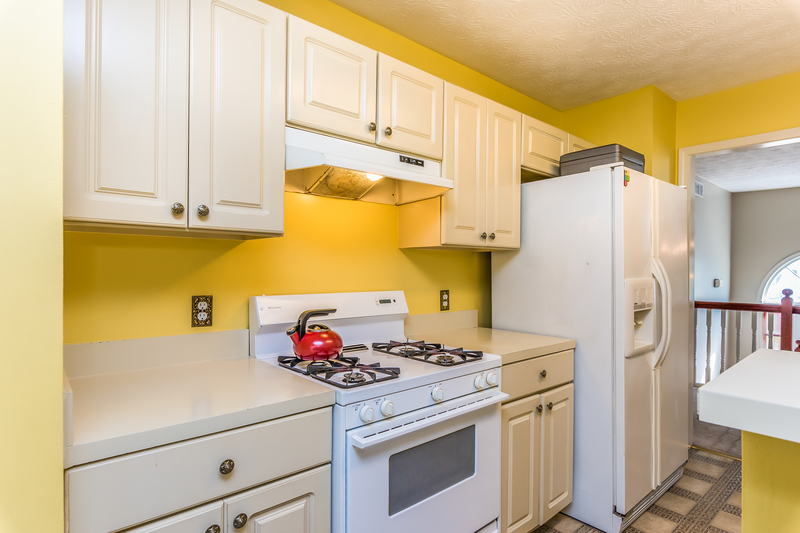 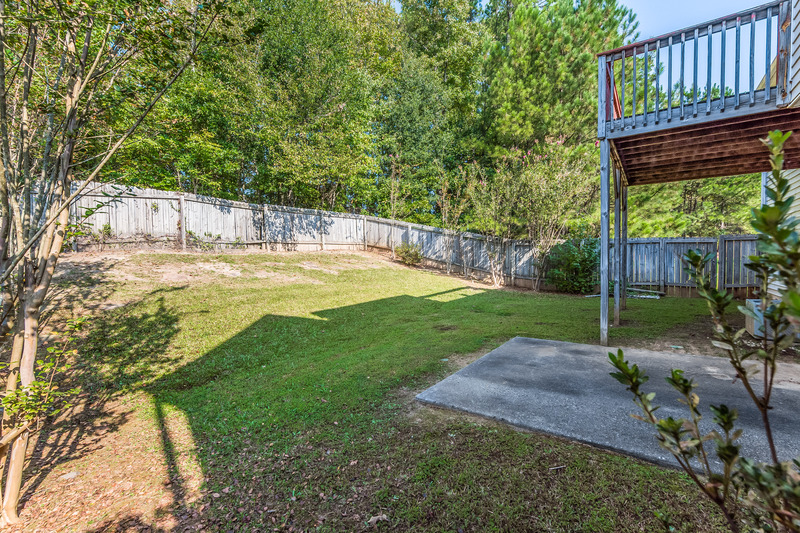 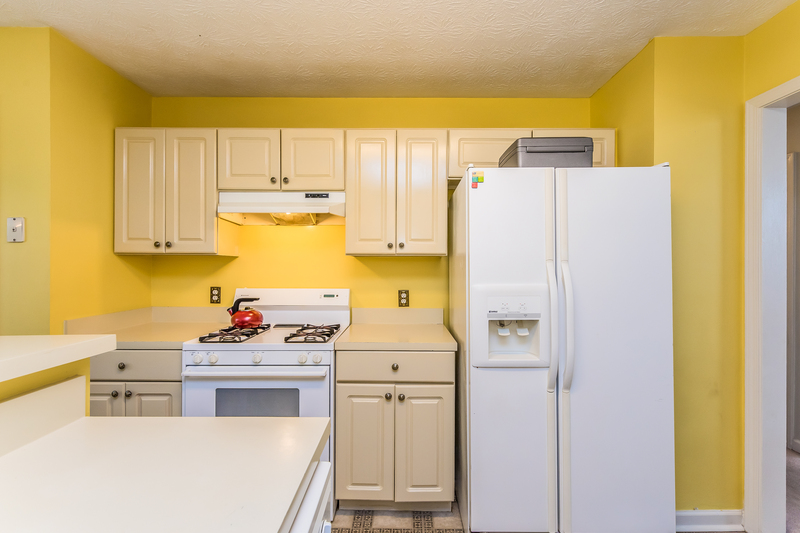 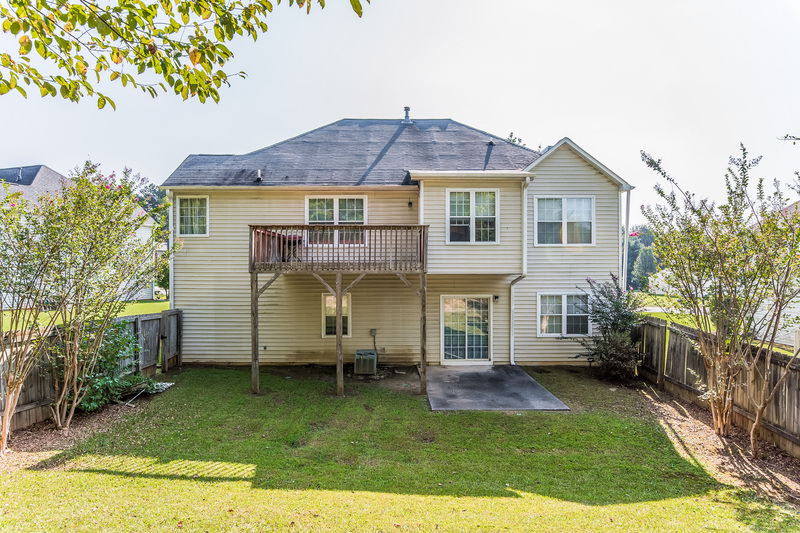 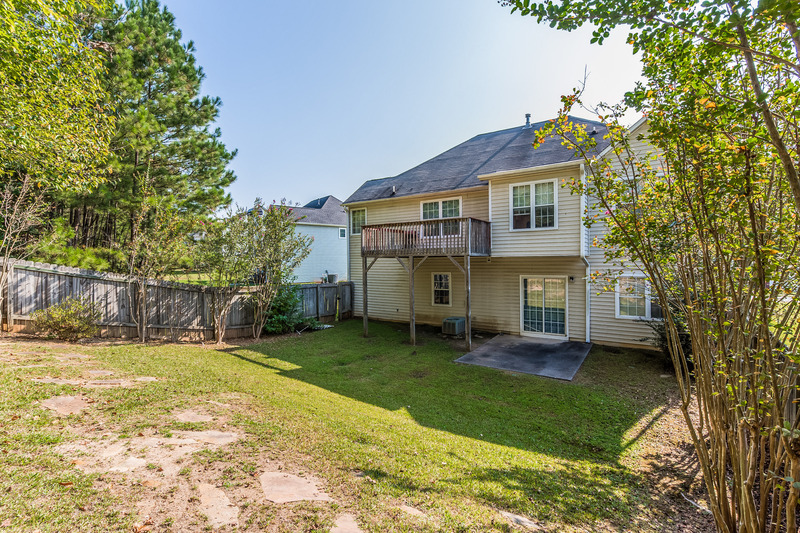 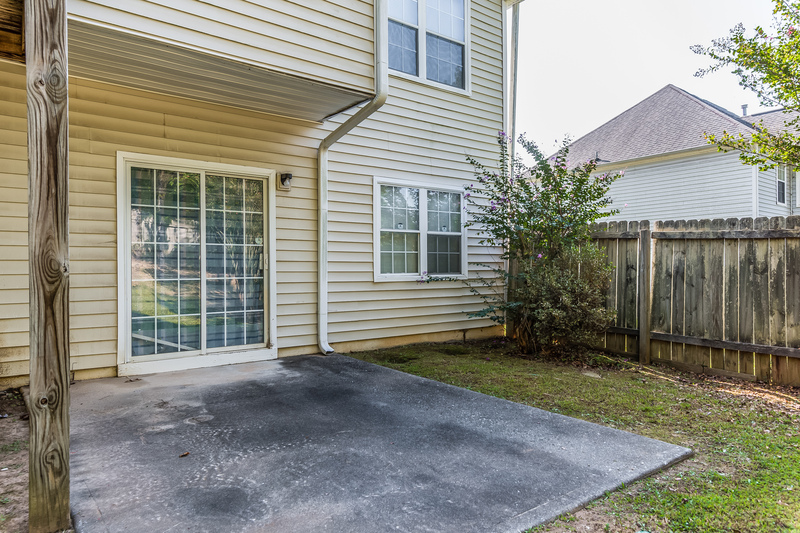 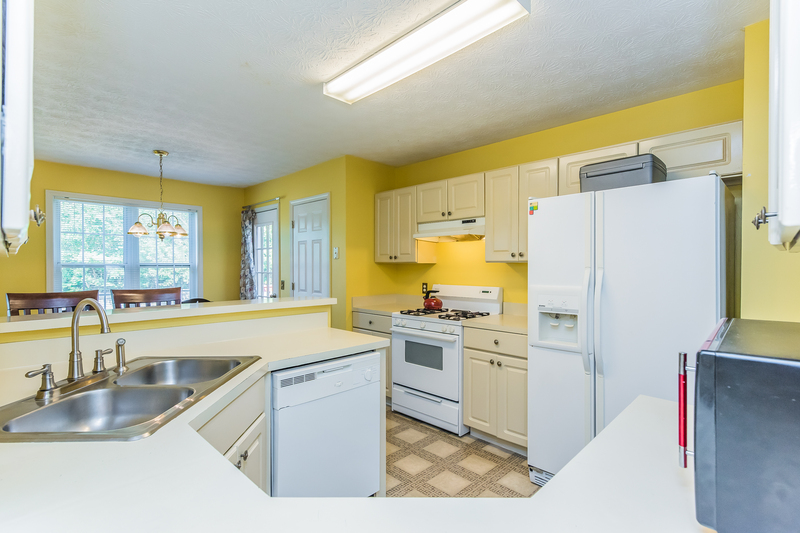 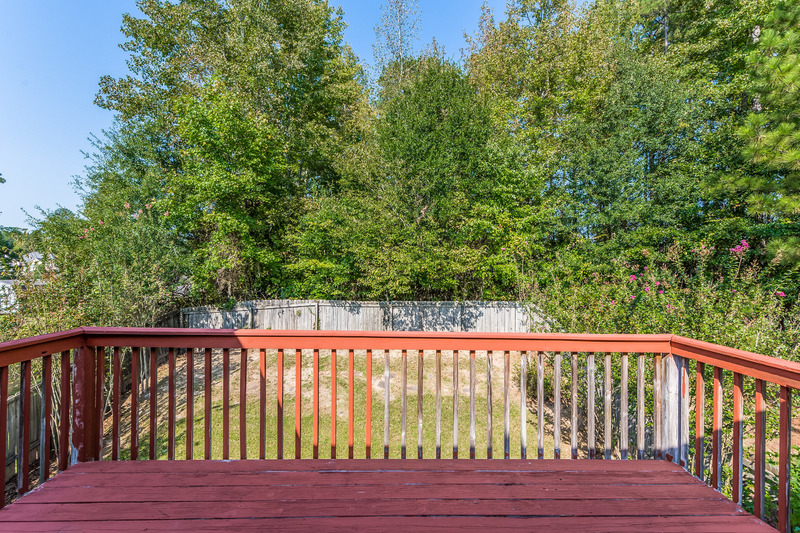 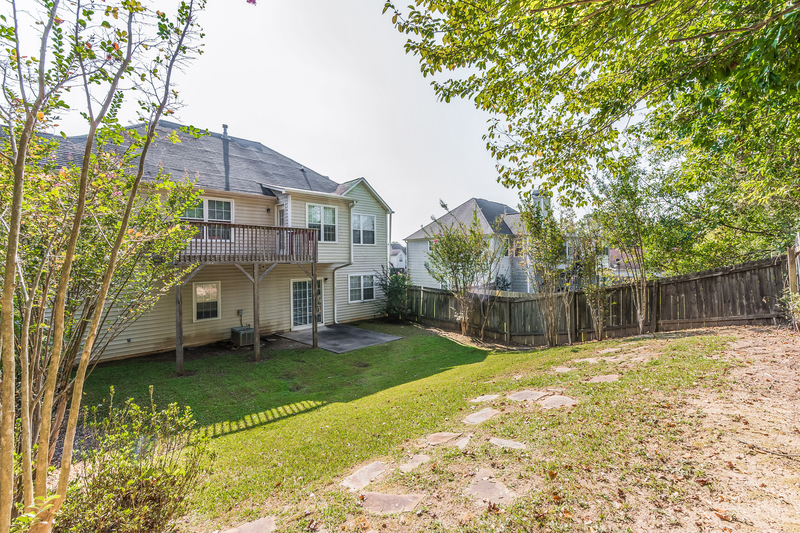 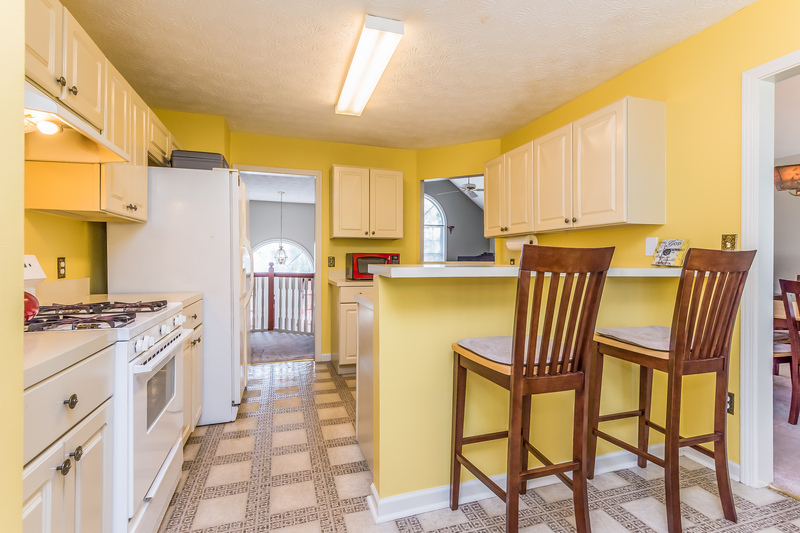 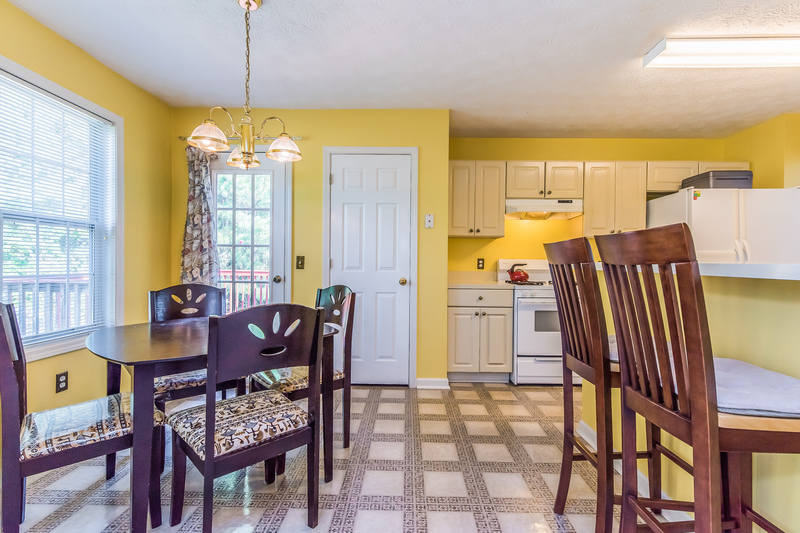 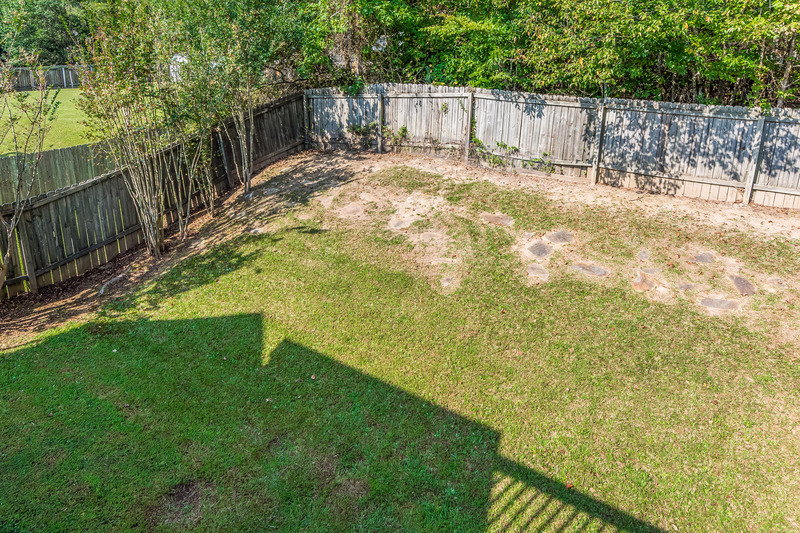 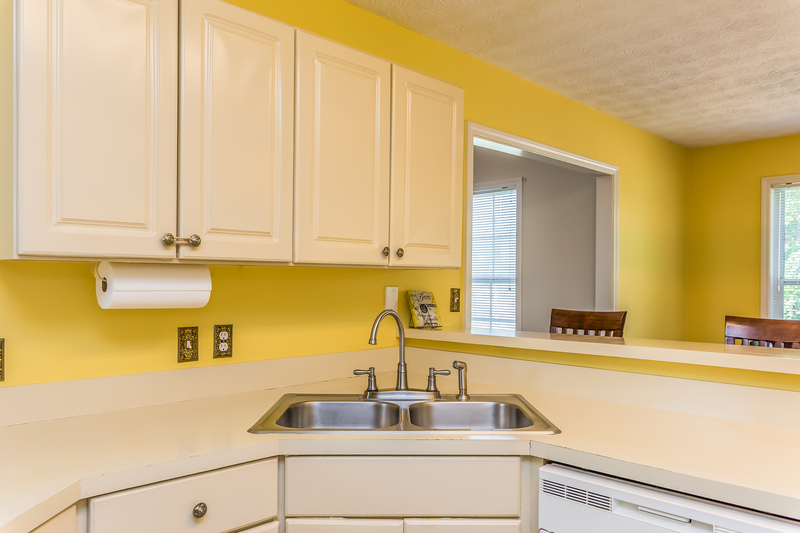 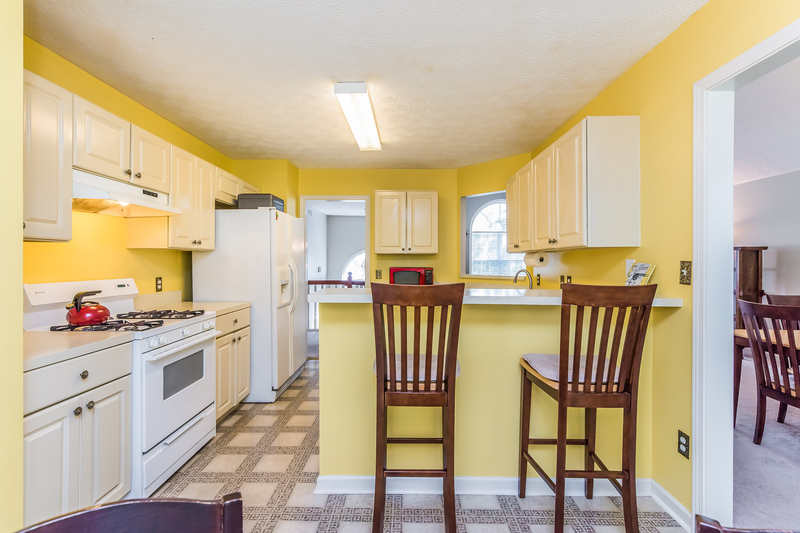 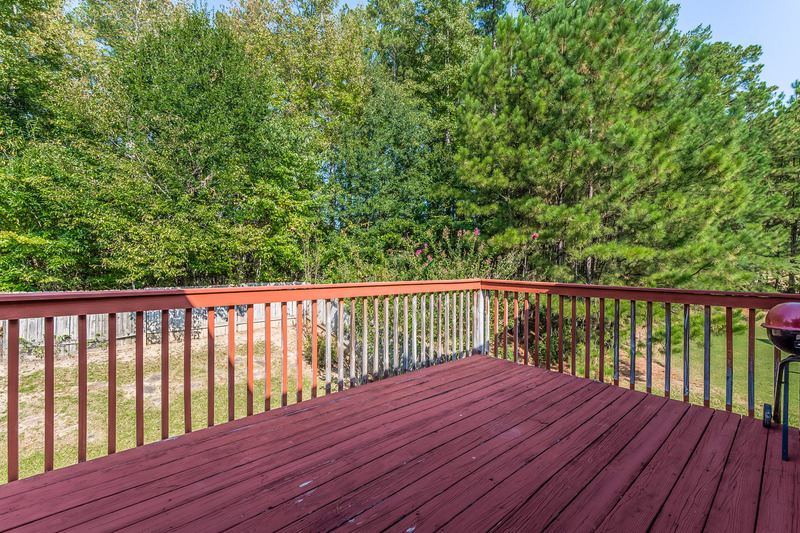 Fenced yard & deck for grilling & entertaining located off the kitchen! 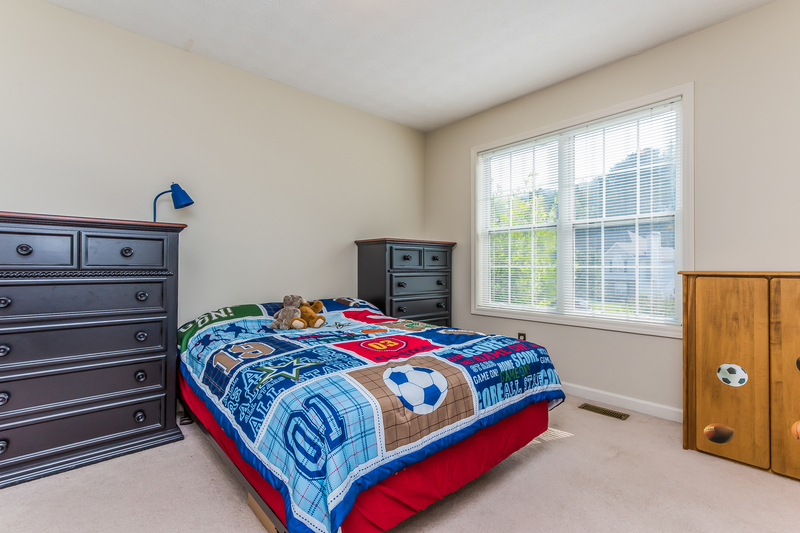 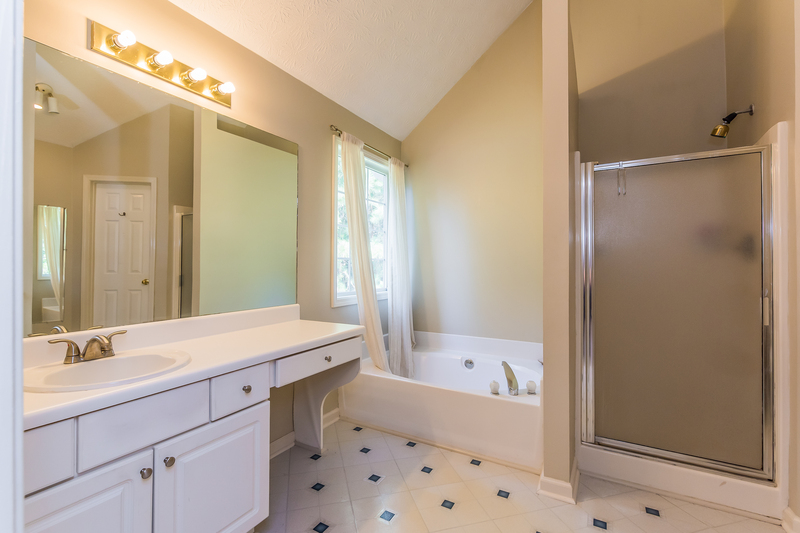 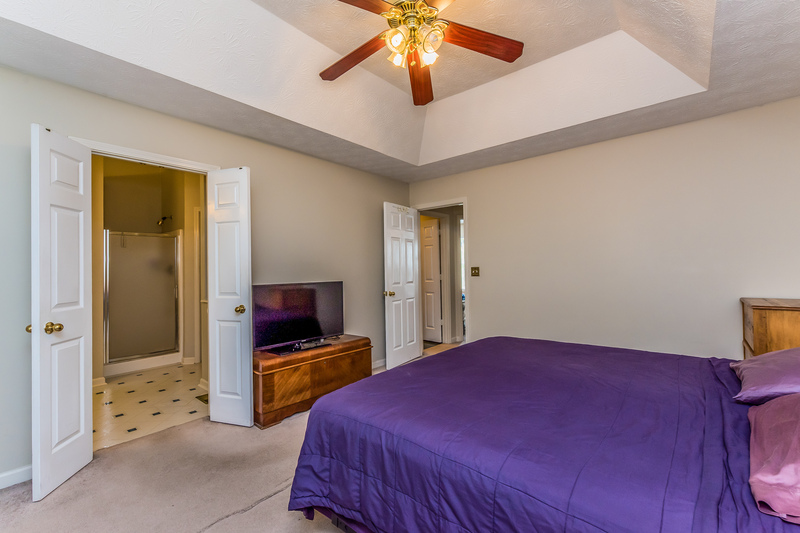 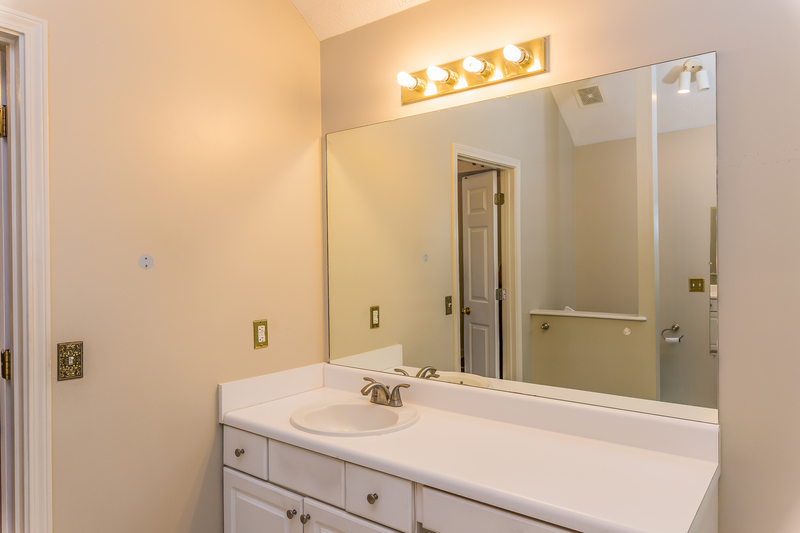 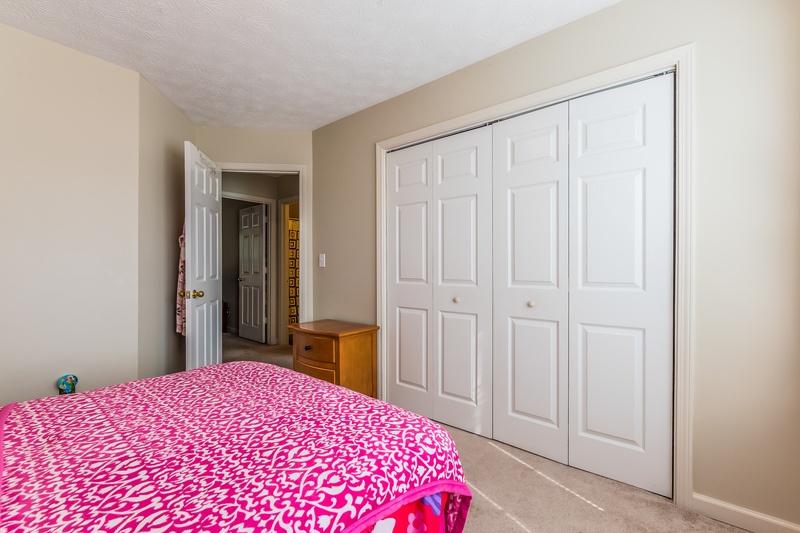 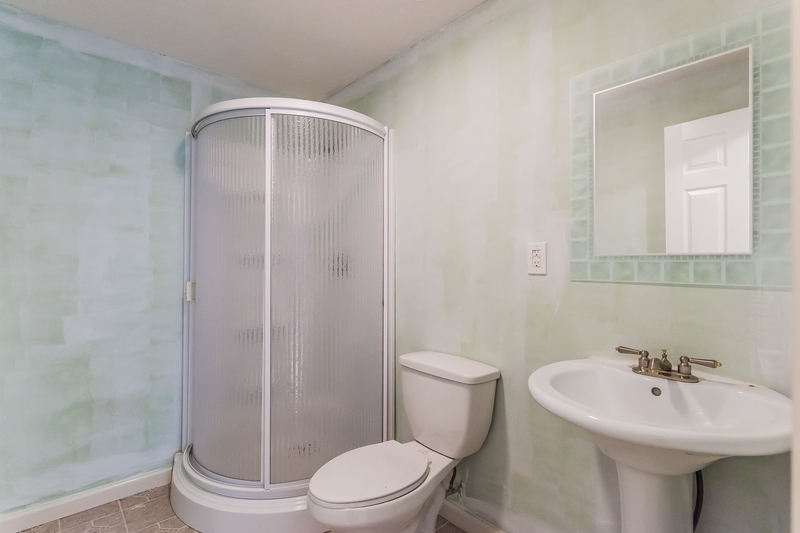 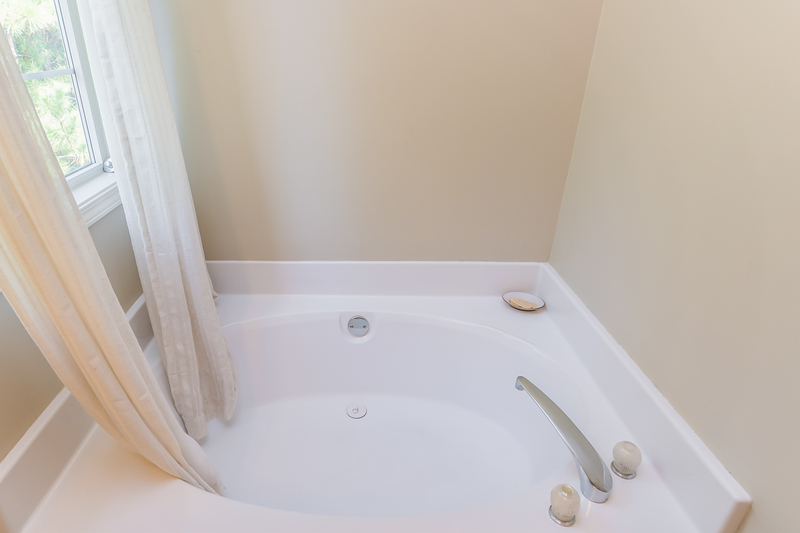 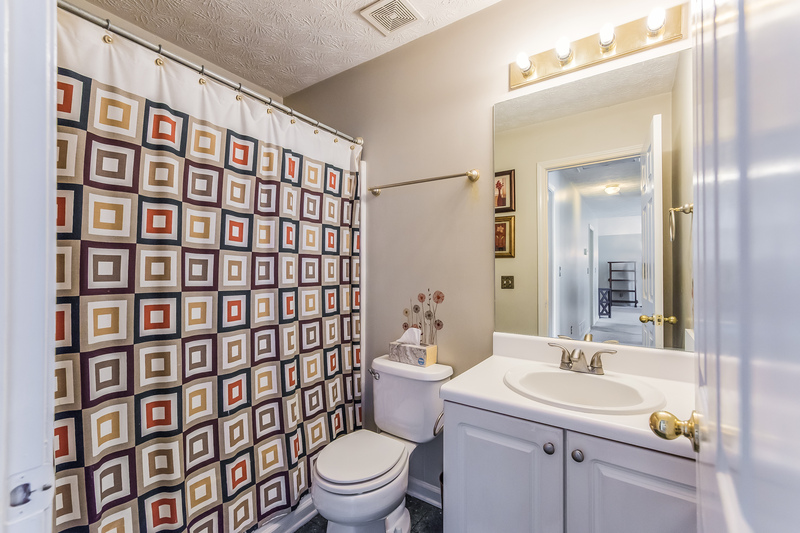 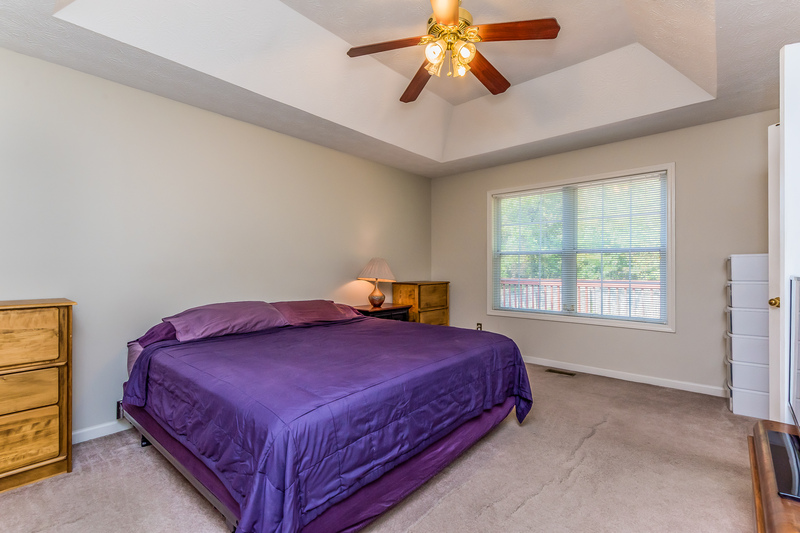 Owner’s suite bathroom has separate tub & shower, walk in closet and high ceilings. 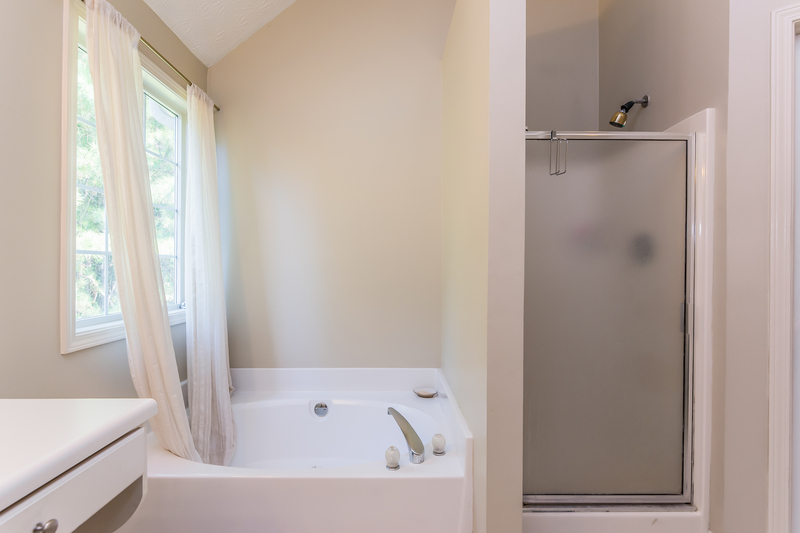 Secondary bedrooms share the hall bath. 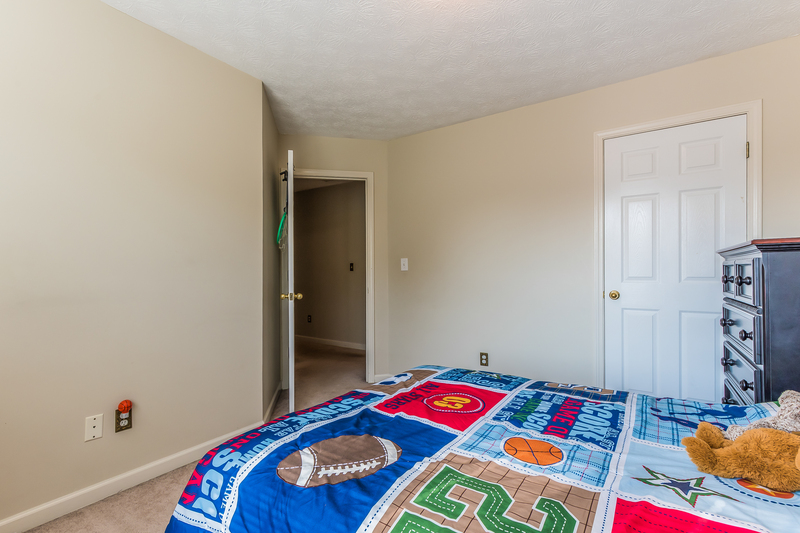 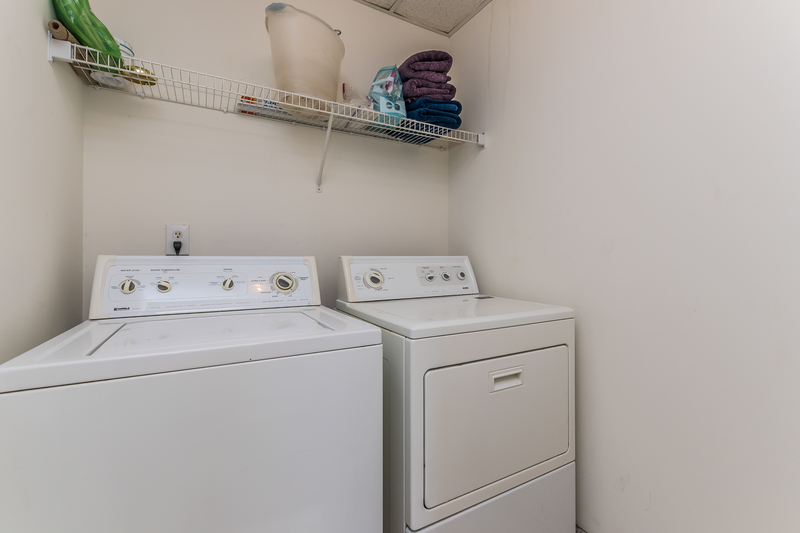 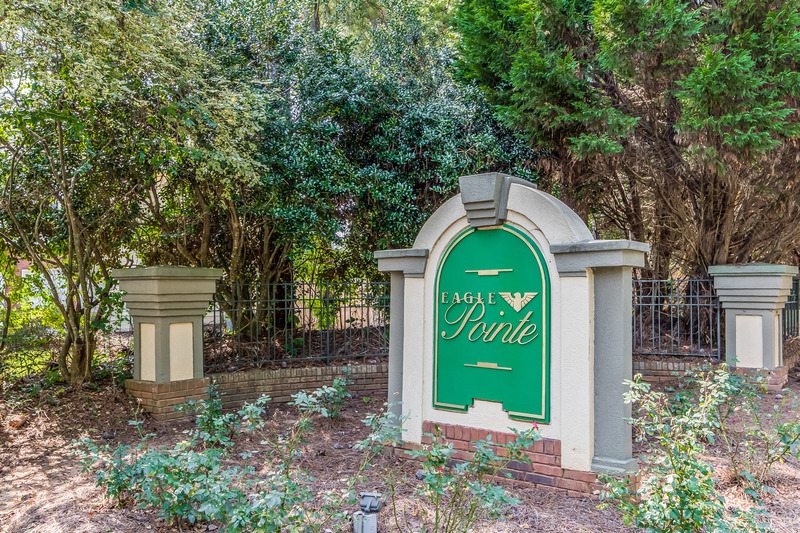 Downstairs, you will find a laundry room, large bedroom, full bath with a walk-in shower, and 2 additional rec rooms or media room. 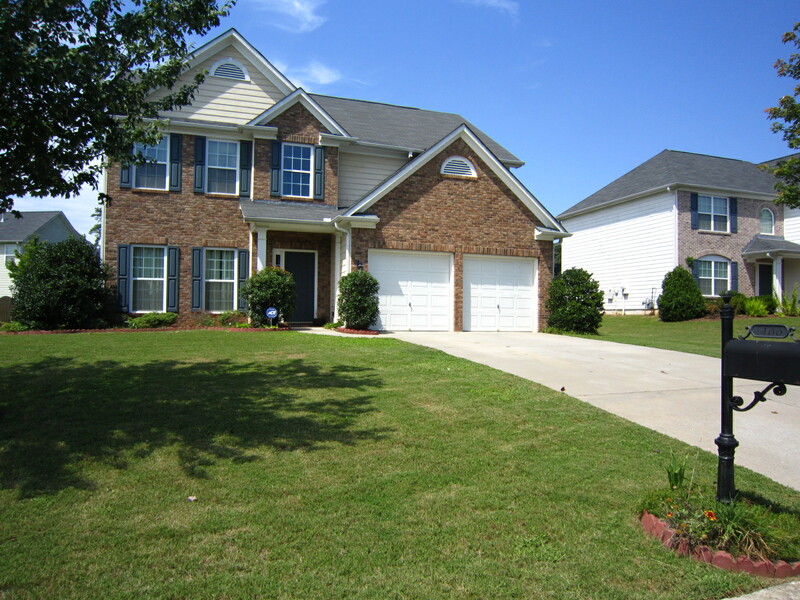 Extra parking in the driveway + garage. 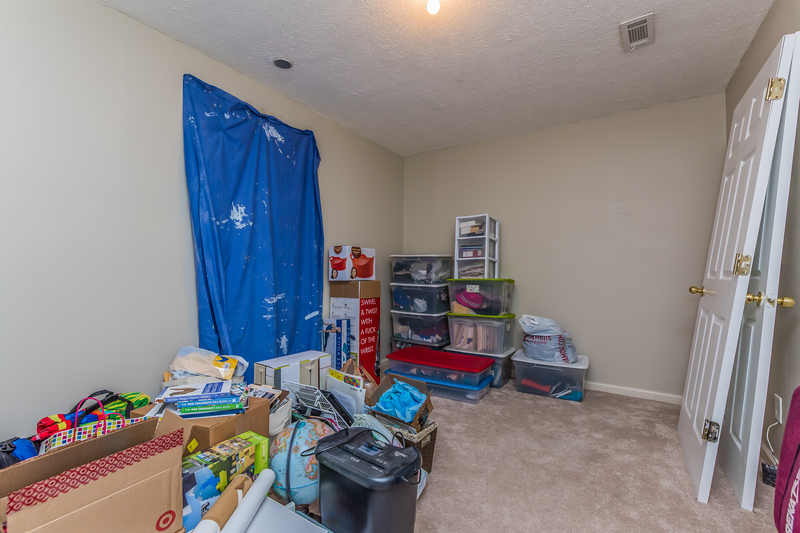 There’s also a workshop!